As we continue our efforts to increase employee safety within organizations, OSHA focuses on improving conditions at the industry level. Professionals should not view OSHA as a watchdog looking to penalize them for mistakes, but rather as a partner in improving safety performance for their organizations. OSHA provides many resources for companies to utilize in their safety programs, and it is the responsibility of these companies to follow the national and state standards it provides. It is important to stay current with OSHA guidelines for practice, so let’s take a look at some of the key updates implemented this year. 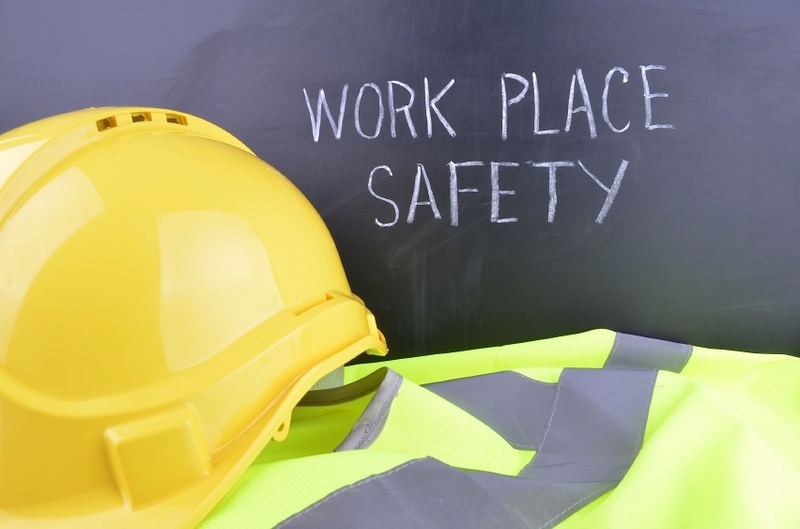 Of course, the main reason for enforcing a strong safety program at your organization is so that your employees go home injury-free at the end of the day, but now there is an even larger business purpose for adhering to safety guidelines as well. OSHA’s goal here is to deter companies from engaging in unsafe practices that net profits even after fines are given, at the cost of their employees’ well-being. Given the sheer size and profitability of some large organizations, we recognize that this is an uphill battle for employee safety, but at least this is a major step in the right direction. Furthermore, the only companies that should be concerned about these changes are those that knowingly violate safety standards. As I have discussed in a previous blog, training employees to recognize hazards and safely work around dangerous materials is paramount in many industries. This includes understanding the various warning labels for chemicals. In their efforts to minimize the associated risks, OSHA has finalized its updates to the Hazard Communication Standard (HCS), which it expects to be fully in place by June 1st. OSHA recently published a final rule that updates the requirements for worker PPE in general industry, shipyards, longshoring, marine terminals, and construction, which became effective at the end of April. Therein, it provides the updated national consensus standards approved by the American National Standards Institute (ANSI) and eye and face protection standard of the International Safety Equipment Association (ISEA). The standard states that employers must ensure that their employees use eye and face protection where necessary to protect them against flying objects, splashes, or droplets of hazardous chemicals, and other workplace hazards that could injure their eyes and face. These protections must meet the specified consensus standards, and although the updates are not major, if you work with hazardous materials it is in your best interest to read the new standard to know that your worksite follows any new guidelines. The final rule and relevant information can be found by clicking here. OSHA is constantly working on new guidelines, such as standards regarding exposures to beryllium and silica dust, so be sure to regularly check back with them concerning the present hazards at your worksite. However, the three discussed above are notable examples of changes happening in the safety industry that can impact many organizations. We hope that your safety program goes above and beyond these standards for keeping your employees safe and reducing your incident rates, but at the very least you must follow them to keep yourself from being vulnerable to fines and legal action.